Description WAS $13,400, PRICED TO MOVE $3,700 below NADA Retail! Navigation, 20" X 9" CHROME CLAD ALUMINUM WHEELS, PARKVIEW REAR BACK-UP CAMERA, 25Z BIG HORN CUSTOMER PREFERRED ORDER SELECTION PKG, 4x4, Trailer Hitch, TECHNOLOGY GROUP CLICK ME! 4x4, Keyless Entry, Child Safety Locks, Electronic Stability Control, 4-Wheel ABS. 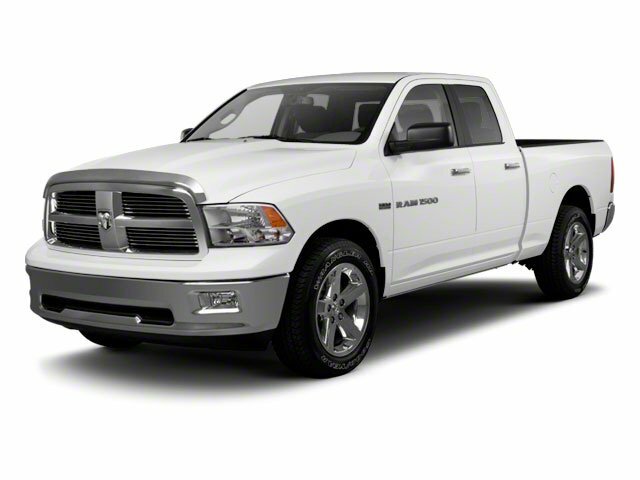 5.7L V8 HEMI MULTI-DISPLACEMENT VVT ENGINE (STD), UCONNECT 430N AM/FM stereo w/CD/DVD/MP3 player, USB port, 40GB hard drive w/28GB available, 6.5" touch screen, Garmin GPS navigation, Uconnect hands-free communication w/voice command, auto-dimming rearview mirror, SiriusXM travel link, 25Z BIG HORN CUSTOMER PREFERRED ORDER SELECTION PKG 5.7L V8 Hemi engine, 6-speed auto trans, 20" x 8" painted/polished aluminum wheels, P275/60R20 all-season BSW tires, locking lug nuts, full-size temporary use spare tire, class IV receiver hitch, bright/bright billet grille, fog lamps, quad beam halogen headlamps, leather-wrapped steering wheel, steering wheel audio controls, cloth 40/20/40 premium bench seat, 10-way pwr driver seat, pwr lumbar, center seat storage cushion, 115V aux pwr outlet, 60/40 split-fold rear bench seat, fold-flat load floor storage, big horn regional pkg, big horn badge, LUXURY GROUP fold-away pwr heated auto-dimming outside mirrors w/turn signals, courtesy lamps, ash tray lamp, glove box lamp, underhood lamp, rear dome lamp w/on/off switch, auto-dimming rearview mirror, illuminated visor vanity mirrors, universal garage door opener, TECHNOLOGY GROUP (9) amplified speakers w/subwoofer, ParkSense rear park assist system, 20" X 9" CHROME CLAD ALUMINUM WHEELS, PARKVIEW REAR BACK-UP CAMERA, 6-SPEED AUTOMATIC TRANSMISSION (STD). Was $13,400. This 1500 is priced $3,700 below NADA Retail.